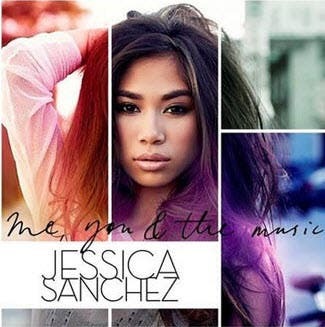 American Idol Season 11 runner-up Jessica Sanchez revealed the official cover art of her debut album called "Me, You and The Music: Jessica Sanchez". As what the Fil-Mexican tweeted on Tuesday, pre-order for “Me, You and The Music: Jessica Sanchez” begins on March 21 while official release is set on May 7, 2013. 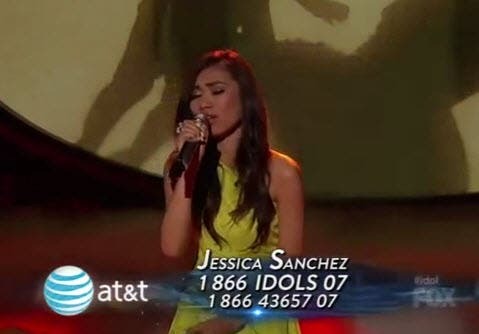 Jessica is also set to premiere her debut single on American Idol and she’s also slated to appear on the Fox hit TV series “Glee” later this year.